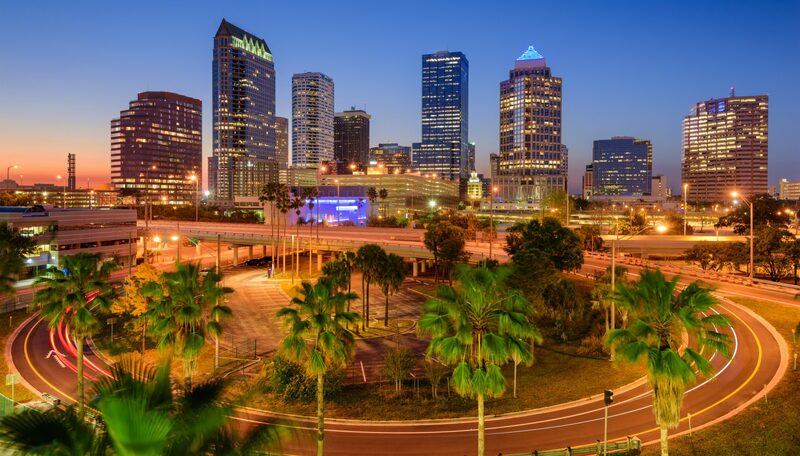 Formed in 2012 and designated on July 31, 2014, the Tampa Bay Clean Cities Coalition (TBCCC) is partnered with the Center for Urban Transportation Research at the University of South Florida in Tampa. It is the area's recognized resources for technical assistance, networking, identification of grant opportunities, and information exchange in the area of advanced transportation options, fuels, and technologies. Tampa Bay Clean Cities Coalition represents a six-county area in west central Florida, including Pasco, Pinellas, Hillsborough, Polk, Manatee, and Sarasota counties.